April means month of Fun! Just like that, Spring has arrived here at the River District. We rung in April with our Golden Easter Celebration. It was a great event and we have so much more to look forward to. There is a month long call for donations for gently used children’s (newborn-5T) clothing for Family Place. 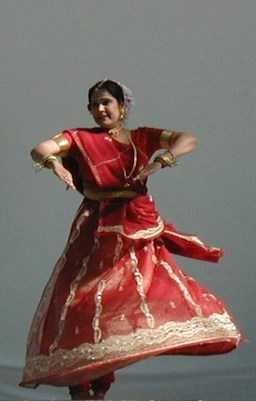 The River District Neighbourhood Centre is excited to introduce a new fitness class – the Nritya Dance Workout. 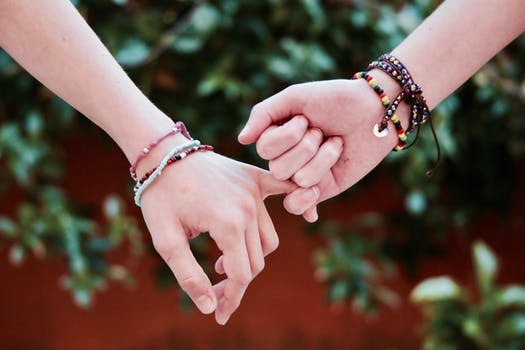 Ladies Night features an evening of creativity and positivity as we create Mala bead bracelets. 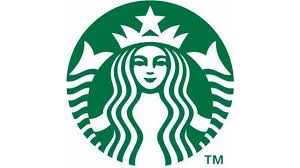 We are also excited to welcome Starbucks (coming this Spring) to the River District community. We welcomed the month of April with the Golden Easter Celebration. It had been a busy few weeks preparing for the big event and we are thrilled to say that it was a massive success. The Golden Easter Celebration has grown from last year’s 500 in attendance to this year’s over 2000. 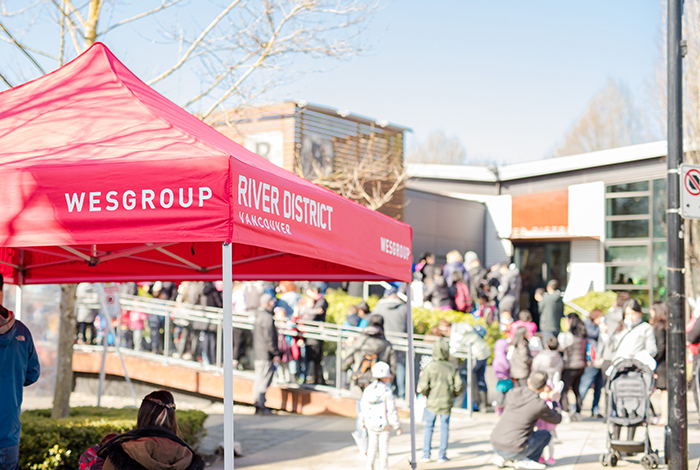 The Golden Chocolate Egg Hunts were a hit, with all of our time slots fully booked and 400 kids participating in a search for chocolate eggs in our Neighbourhood Centre. 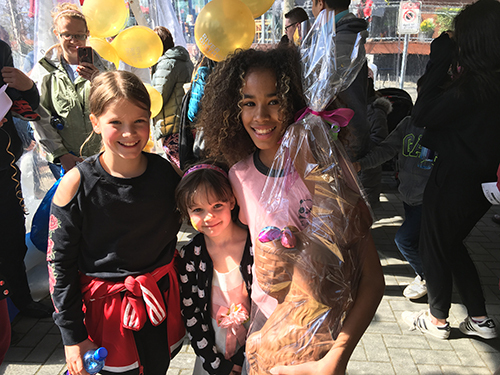 A big congratulations goes to Addison, a River District resident who won the Giant Chocolate Bunny raffle. 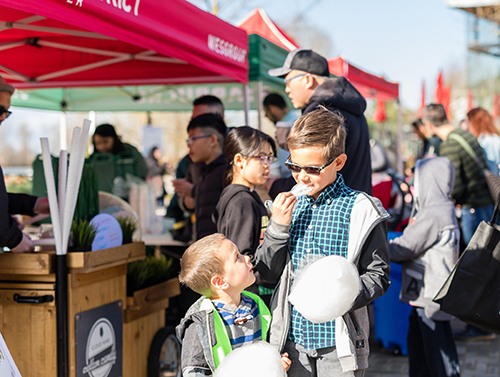 We are so thankful to everyone involved, especially Romer’s for providing mini doughnuts and yogurt parfaits, Starbucks for providing hot chocolate and coffee, our amazing Wesgroup team and volunteers, and of course, YOU, our River District community, for coming and showing your support. We are beyond excited to put on even more fun family community events for everyone #downbytheriver. A clothing drive for gently used children’s clothing from newborns to 5T will be held for the month of April. Followed by a sale on Sunday, May 6th from 2:30 to 4:30pm at Neighbourhood Centre. 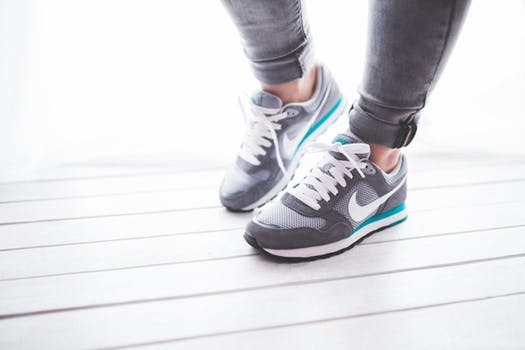 All proceeds going to Family Place to help fund their programs and services.​​​​​​​ For info on Family Place, please click here. The Neighbourhood Centre fitness classes are a big hit. This month, we are excited to introduce the ‘Nritya (Dance) Workout & Healing Mudras.’ This class is inspired by an Indian classical dance and combines stretching, strengthening and healing mudras. All levels are welcomed. 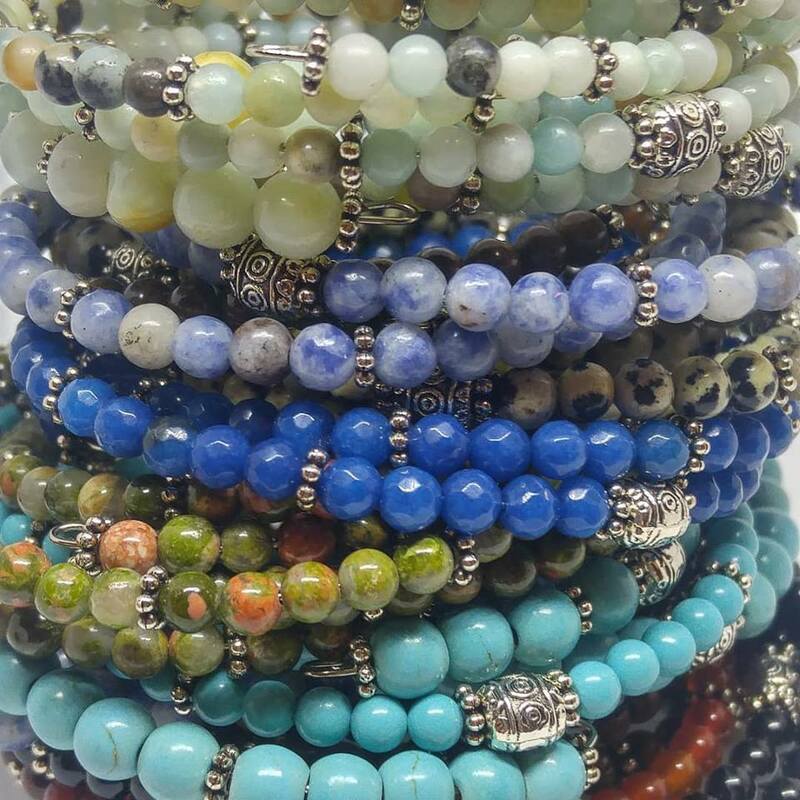 This month’s Ladies Night features an evening of creating Mala bead bracelets. Mala beads are a string of beads traditionally used in prayer and meditation. They can be made from gemstones that match the intention of your practice. Join Aimee as she shows us the basics on how to make our Malas with love and wear them with intention. For more information, click here. 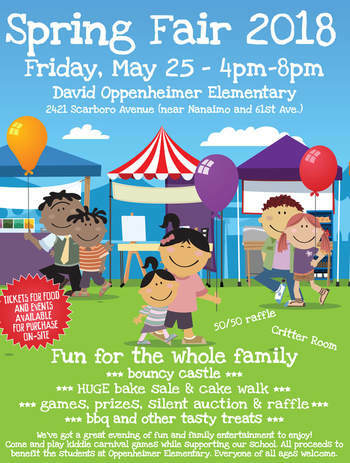 David Oppenheimer Elementary is hosting its Spring Fair 2018 on Friday, May 25th. This fun filled family event includes bouncy castle, bake sale &cake walk, games, prizes, silent auction & raffle and more. All proceeds to benefit the students at Oppenheimer Elementary.